Puerto Morelos Blog: Puerto Morelos Travel Log: Chef Tom gets the Taste of Puerto! 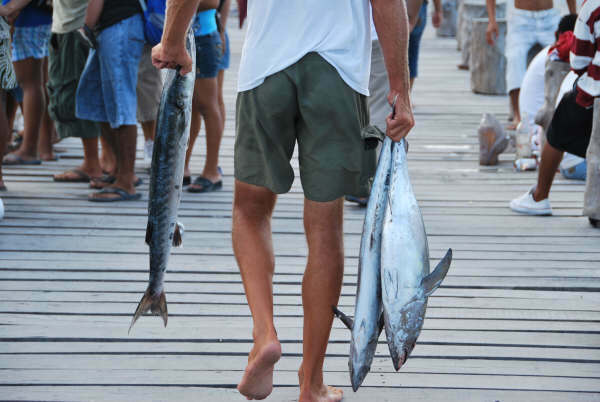 Puerto Morelos Travel Log: Chef Tom gets the Taste of Puerto! Check out the recent Travel Log by Chef Tom! He gives a great review of the various mariscos that are to be had in town!! Our "Puerto Morelos Travel Log" series features blog posts from recent visiting Puerto Morelophiles. We always enjoy 'seeing' Puerto Morelos from a different perspective! If you have a travel log that you would like to share, please send us an email! If you would like to see previous Travel Logs, click the "Puerto Morelos Travel Logs" link under the section titled "Search Blog by Topic" in the right column of this blog.